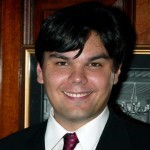 A native of Greenwich Village in New York, Robert Lopez graduated from Yale, where he was member of the celebrated a cappella club, the Spizzwinks. In 1998 he participated in the BMI Lehman Engel Musical Theater Workshop, where he met lyricist Jeff Marx. Their first collaboration was Kermit, Prince of Denmark, a Muppet send-up of Shakespeare’s Dane. The show was awarded the Kleban Award for Best Lyrics. 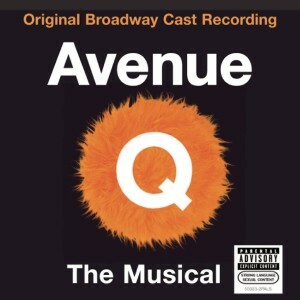 Lopez and Marx stayed with the idea of puppets for their next show, Avenue Q (2003). First presented off Broadway in March 2003, the show made the move to Broadway’s John Golden Theatre four months later. Robert Lopez won the 2004 Tony® for Best Musical Score and the production also won the 2004 Tony® for Best Musical. Robert Lopez then joined with Matt Stone and Trey Parker, the creators of the cartoon series South Park, to create The Book of Mormon, the runaway Broadway hit that opened in March 2011 and continues to sell out the Eugene O’Neill Theatre. 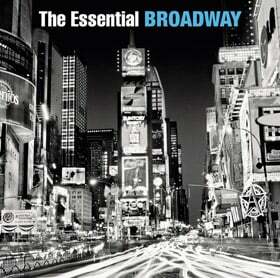 Lopez won Tony Awards® for Best Book and Best Score, and Drama Desk Awards for Outstanding Lyrics and Music. The Book of Mormon won the 2011 Tony® for Best Musical.